We are a full-service restoration and cleaning company delivering reliable emergency and restoration services 24 hours a day, 7 days a week. Our team of professionals deliver a quick response, superior workmanship and, most importantly, experience. 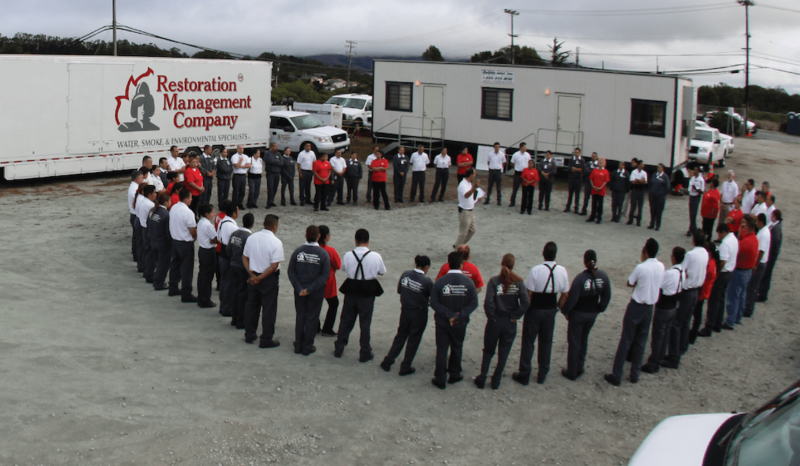 At Restoration Management Company, our objective is to efficiently and professionally restore your property back to its pre-loss condition. RMC delivers prompt and reliable emergency mitigation services for businesses, commercial buildings, homes and catastrophes across the United States. RMC takes care of every detail when it comes to managing your water problem, including the quick extraction, drying and restoration of your property and belongings. Few events parallel the destruction caused by fire, smoke and soot. RMC is your expert in the state of the art techniques and services needed to restore a property back to pre-loss condition. Mold can be costly, difficult to remove and dangerous for your health. Timing is critical to the containment and remediation of a structure to remove and prevent the growth of destructive mold and mildew. 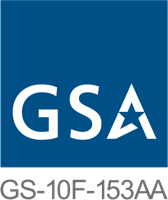 Lead and asbestos abatement, controlled demolition, trauma scene cleanup, containment and debris removal are all services that you want done right—the first time. Electronics can be the most important part of getting a business back in order. RMC can clean and stop any further damage from occurring and return your equipment to pre-loss condition. If you need to rebuild your commercial facility following a flood, fire or other catastrophe, the construction team at RMC can provide construction services that get you back to business as soon as possible. RMC serves a wide range of clients and property types. For large commercial properties and businesses, government buildings, multi-family properties, healthcare facilities, homes and more — RMC has the experience and knowledge to get your property back to pre-loss condition. 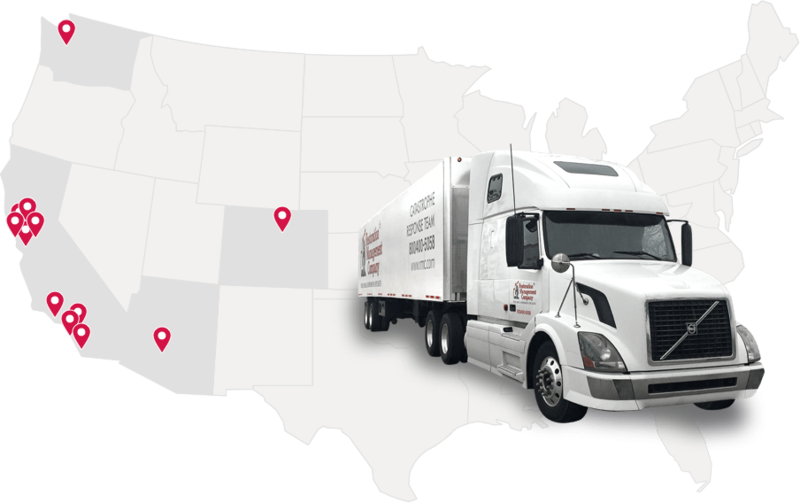 RMC has 13 regional offices serving Arizona, California, Colorado and Washington; as well as a national catastrophe response fleet of vehicles, equipment and experts serving North America.